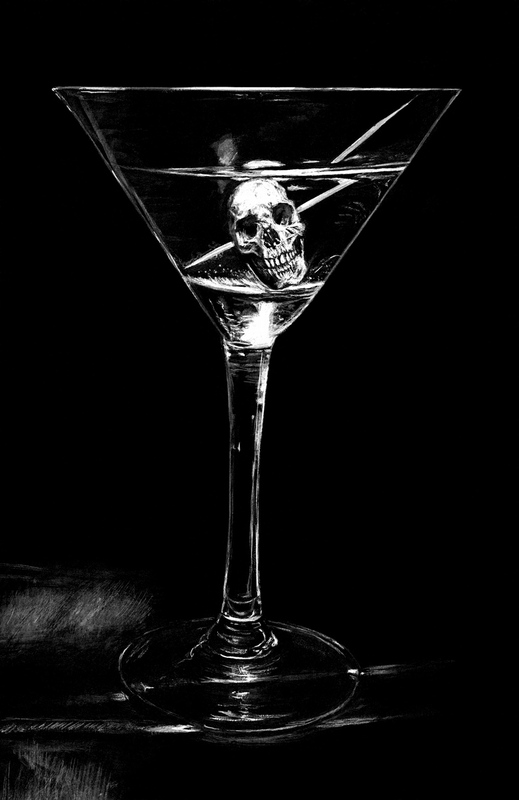 Mark Owen is a “reinvented” artist based in Portsmouth, England, UK. 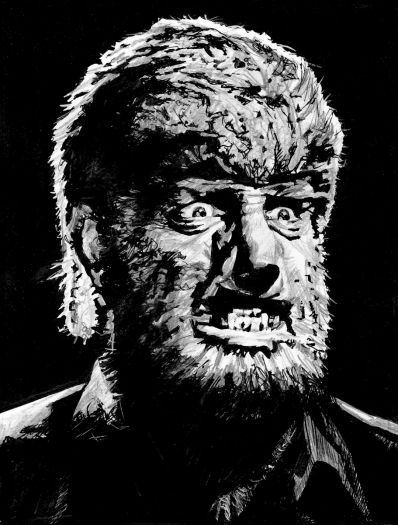 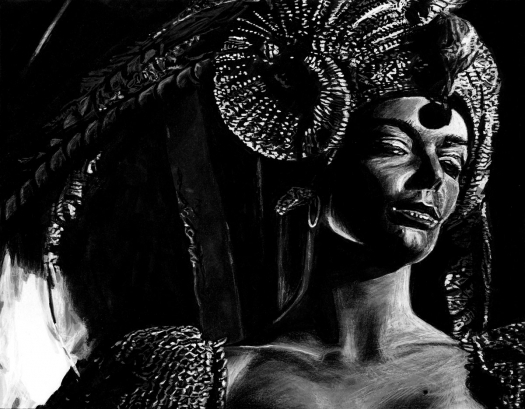 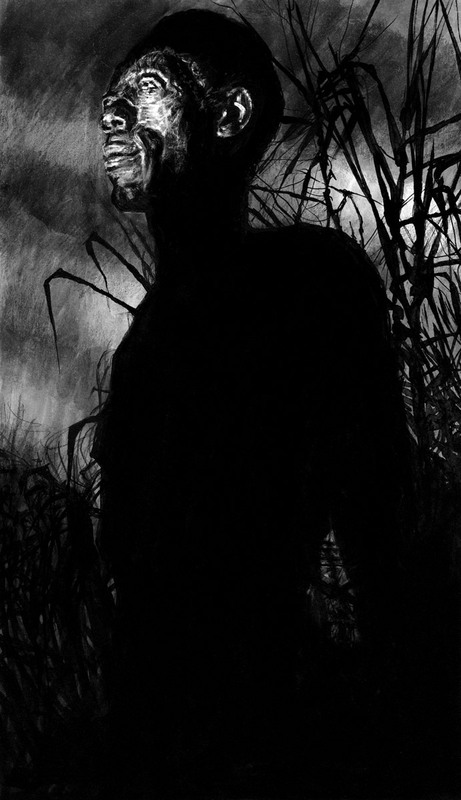 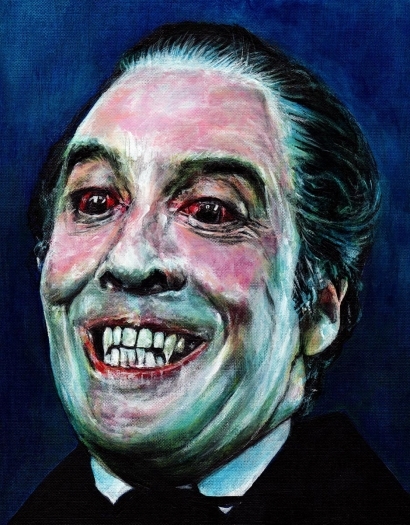 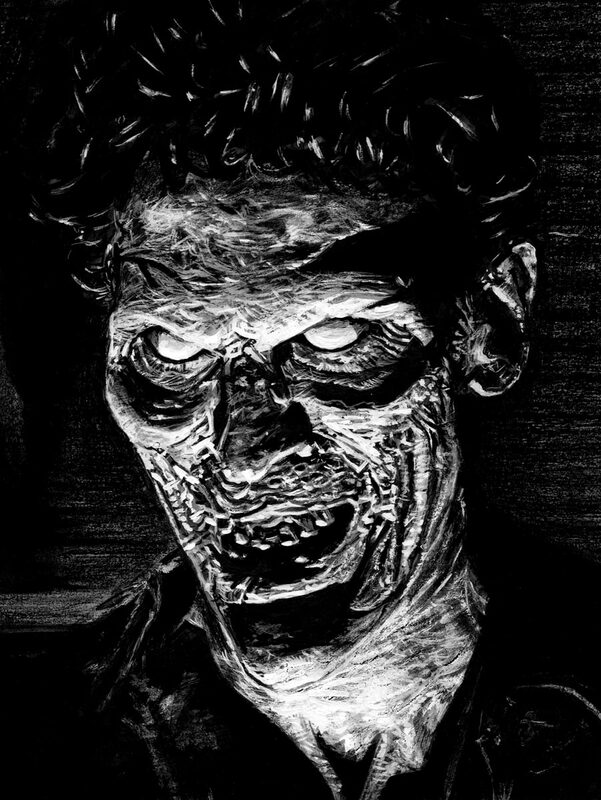 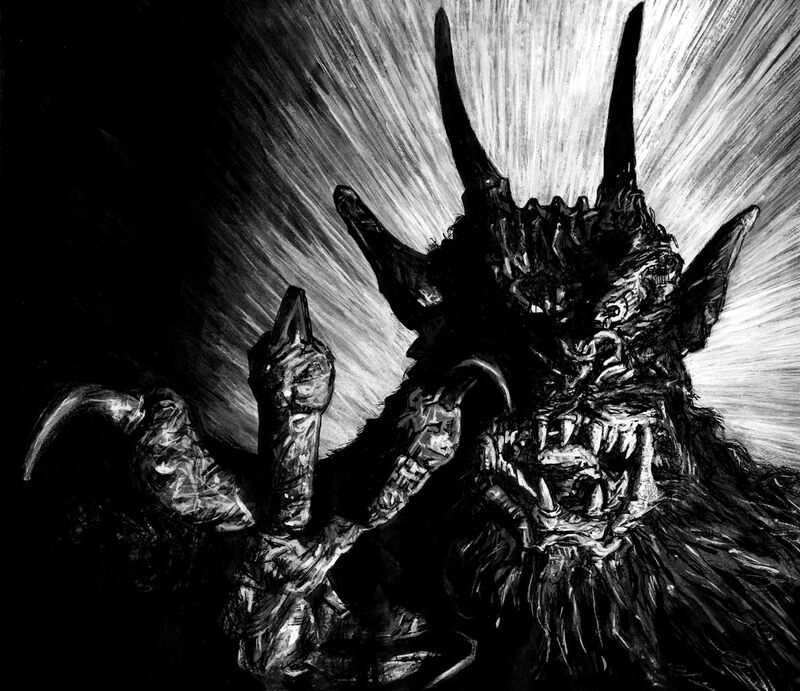 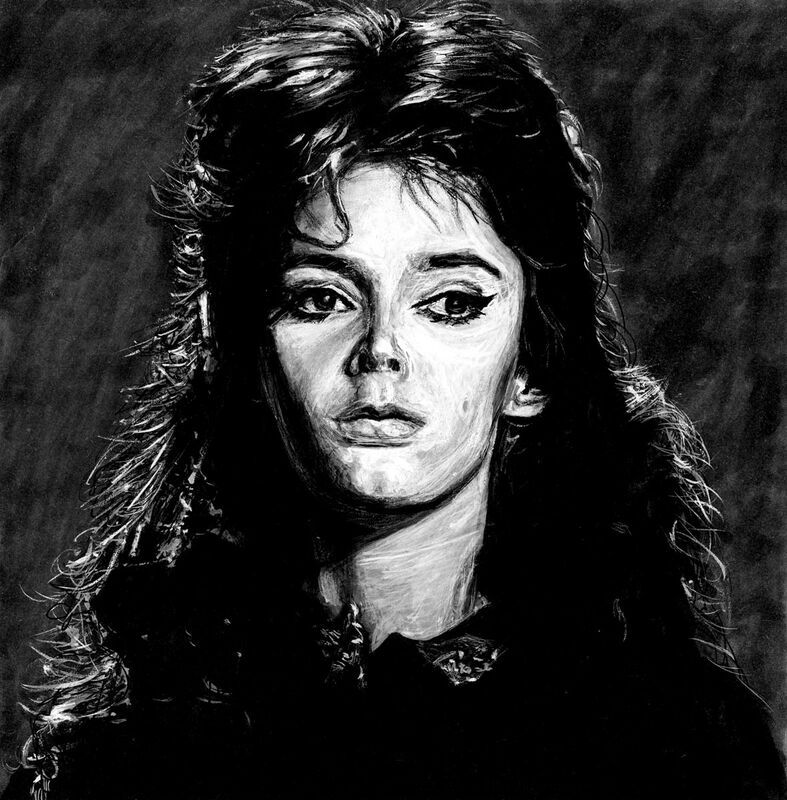 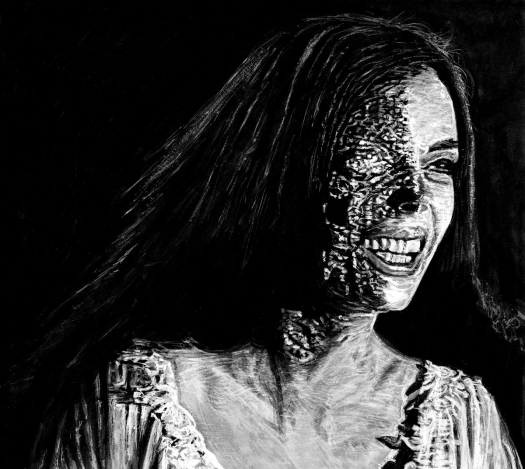 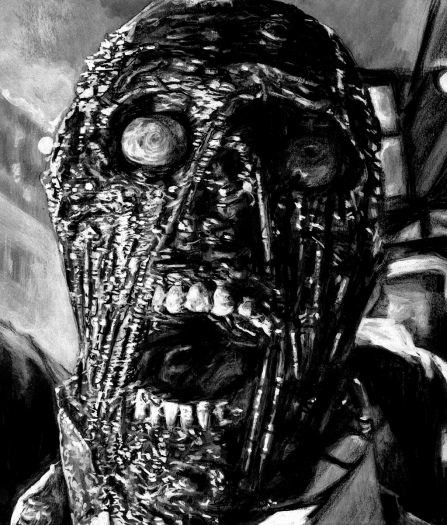 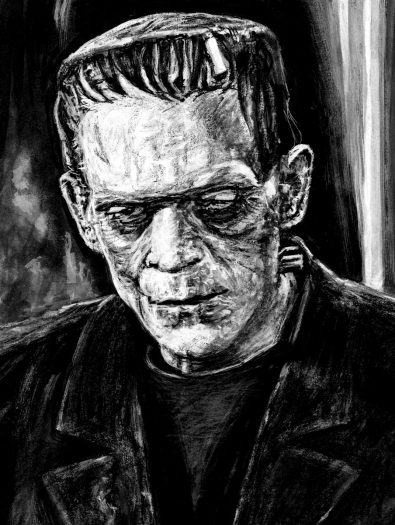 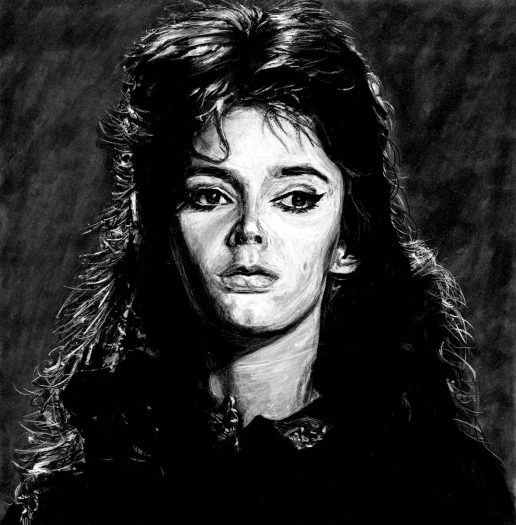 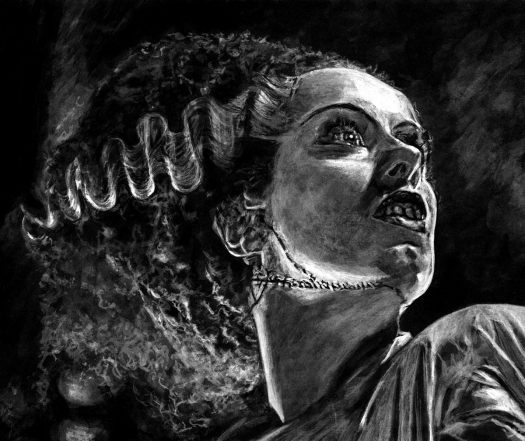 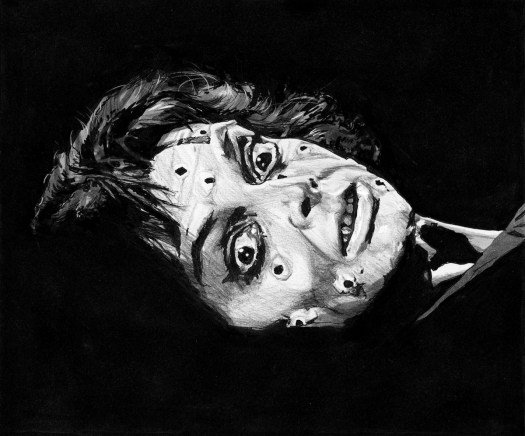 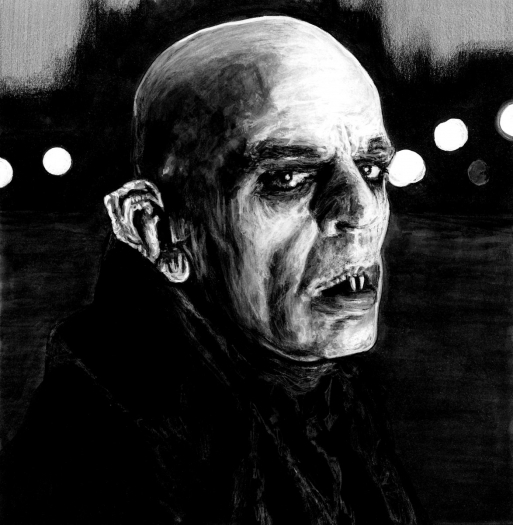 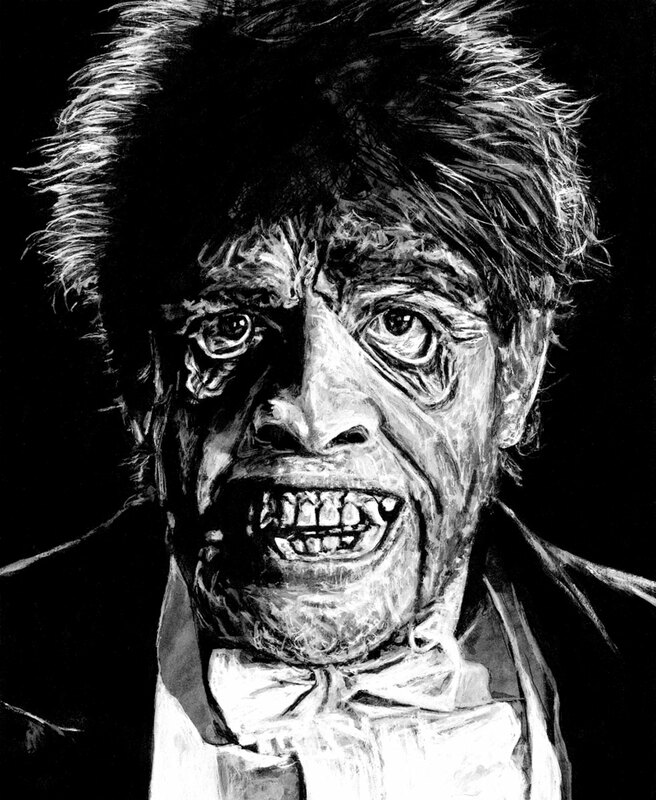 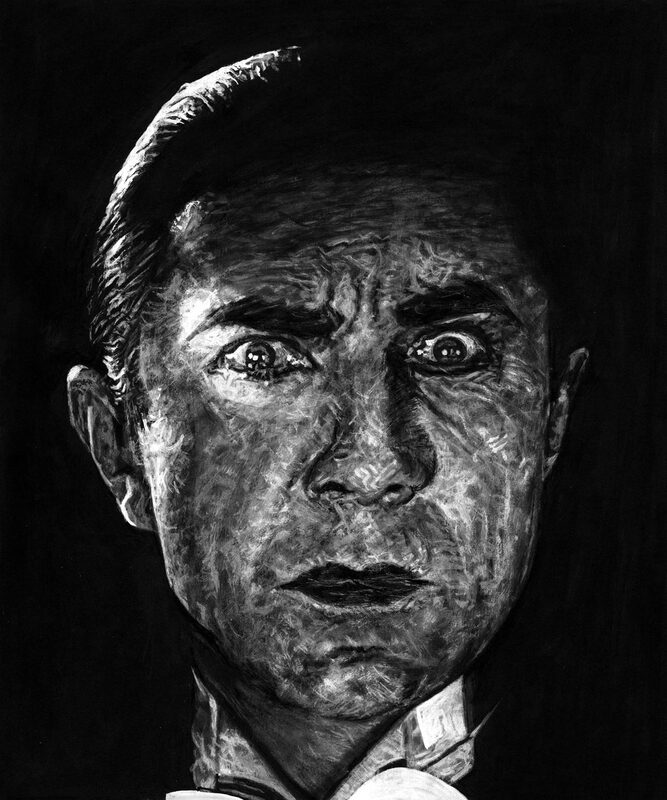 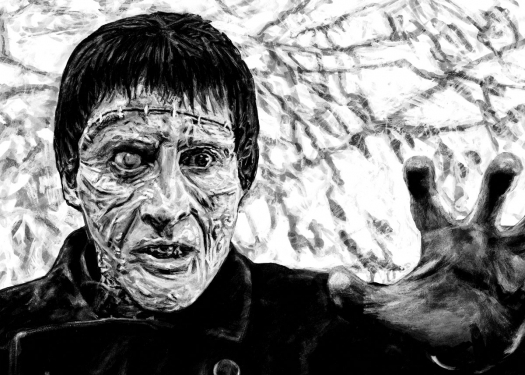 I jumped-started my painting and drawing skills after discovering a website, The Classic Horror Film Board (http://monsterkidclassichorrorforum.yuku.com/ ) dedicated to one of my passions…vintage horror and sci-fi films! I started contributing artwork to the CHFB Member Art Gallery and slowly built up a portfolio of artwork. I was recently commissioned to produce the cover and inside artwork for a digipaked CD soundtrack, THEY WON’T STAY DEAD for the 1968 film Night of the Living Dead, aswell as several illustrations for a forthcoming issue of Scary Monsters Magazine. This series is exclusive to I Want You.